I often here my friends and associates complain verbally or via social media how they are soooooo busy. I often roll my eyes 🙄 and if you are super close to me, I will blatantly say ” chiiiillllleeeeee you ain’t that damn busy” and of course I am either shutdown by rebuttals of excuses or we enter the land of but “you only have…” It is at that point I change the subject or simply tell them I’ll talk to them later (preferably when we can have a civilized convo that doesn’t include you vs. me). As the stages of my life change, I don’t believe in excuses or upholding myself or anyone in self loathing. I opt to offer suggestions and will even help with teaching ways to “get un-busy and more productive”. If you aren’t ready I completely understand but I reserve the right to distance myself from the negative energy of excuses and “busy” comfort zones. The first step to losing the comfort of being “busy” is deciding you want to be productive…You will have moments of being busy but the reality is every day of your life should NOT be “busy”. There should be balance in your day! We all are afforded many waking hours in each day. It’s what we do with them that determines our productivity. One day I observed how engaged I was on social media and remember saying to myself ” This is so stupid “A” you could have had so much done yet you are subconsciously scrolling or reading articles (when you could very writing your own ish).” It was at that moment I begin reflecting on how I would often claim to “not have enough time” or being “too busy”. Yeap, I was busy alright…busy wasting time on social freaking media!!! Now don’t get me wrong social media is vital to some of my means of income! ☝BUT…there must be balance. I now schedule (in my planner) when I should avoid social media and the times I should use it. One must understand that we are already faced with life’s challenges and obstacles and often those moments can dictate how we chose to allocate our time. Thus often leading us to weekly busy mantras. Using a planner creates a rhythm and routine in your life. 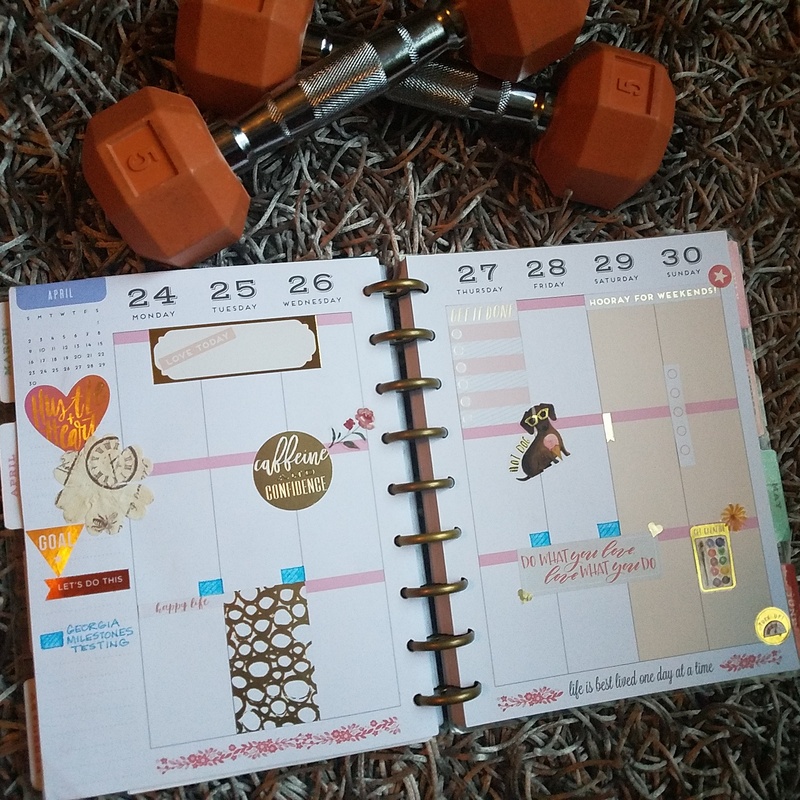 If you often find yourself claiming “BUSY” begin following this blog as we will begin reshaping your thoughts and introduce you to creating realistic structures and an ounce of freedom in each day by using a planner! Previous Post Saturday’s and Sunday’s are great days to …PLAN IT OUT!!! I have been enjoying using a planner. It helps me not forget really important things! Especially meetings for my kids (which I was famous for forgetting about until I would see an email from the teacher the literal day before)! My counselor is also helping me reshape my thoughts. Instead of saying “I don’t have time” she recommended I tell myself “I didn’t make this a priority”. Being honest with ourselves. Then, making moves to change. One baby step at a time!